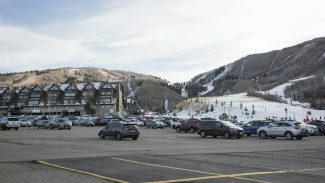 Park City leaders on Thursday are scheduled to consider a strong statement in support of federal lands remaining under the control of Washington, a stand that would be made in a community with little federal acreage within its borders but, according to City Hall, an important stake in the issue nonetheless. Mayor Jack Thomas and the Park City Council are poised to vote on a resolution that outlines the value of federal lands to the city’s economy, the recreational offerings and the overall quality of life. 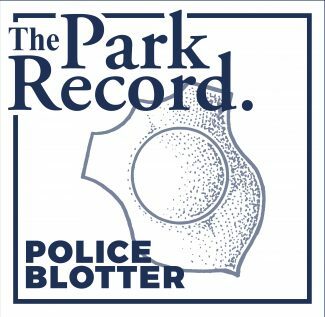 A City Hall resolution like the one that will be considered on Thursday carries no legislative weight. 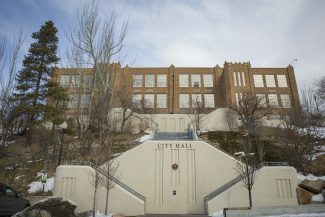 Park City Councilors over the years have passed resolutions covering a variety of topics, some of them ceremonial in nature and others addressing top-tier issues like the one on Thursday regarding federal lands. 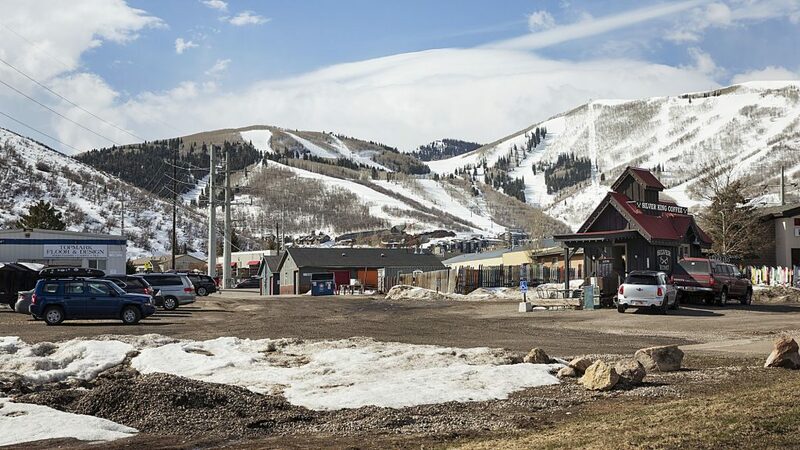 “Park City’s attraction to businesses, employers, employees and tourists are a significant component of the local economy which is dependent on the high quality of life arising out of the expansive wild landscapes and outdoor recreational opportunities available,” the resolution says. There has been ongoing worry among supporters of federal control of land that Washington could someday sell or otherwise transfer public acreage to states or business interests that could then restrict access or pursue industrial activities seen as harmful to the land. the preservation of the federal land is critical to the plans to combat climate change outlined by City Hall and the County Courthouse. Forests in the federal land “function as carbon storage critical to climate health,” the resolution says. that a transfer of the land out of the control of Washington would impact the local efforts to acquire acreage in conservation deals. A transfer “would undermine the value of the communities ongoing investment in its open space programs,” it says. the preservation of federal control provides possibilities for collaboration between agencies at different levels of government and the public. That can result in effective management, it says. “Park City citizens, and Americans throughout the country use federal public lands across the United States, and value them as a distinctly prideful part of our national heritage and a legacy for future generations, no matter in which state we live,” the resolution also says. The proposed text of the resolution, meanwhile, would put City Hall into the dispute about controversial presidential declarations of national monuments. The resolution says Park City supports the “continued designation” of national monuments, including Bears Ears National Monument and Grand Staircase-Escalante National Monument. “The lands within the Bears Ears National Monument are shared ancestral lands of more than one dozen tribes and are sacred to Native Americans throughout the Southwest,” the resolution says, describing that changes in the designation to the national monument should involve talks with tribal leaders and officials in the county where the land is located. 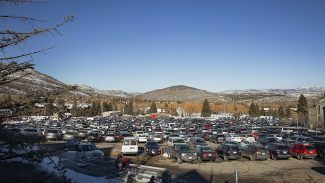 The Park City resolution would follow shortly after the Summit County Council adopted a resolution centered on federal land that covers some of the same issues. The City Council meeting is scheduled to start at 6 p.m. at the Marsac Building. A public hearing is scheduled prior to the vote on the resolution.